My lesbian daughter just got engaged, should I attend her wedding? 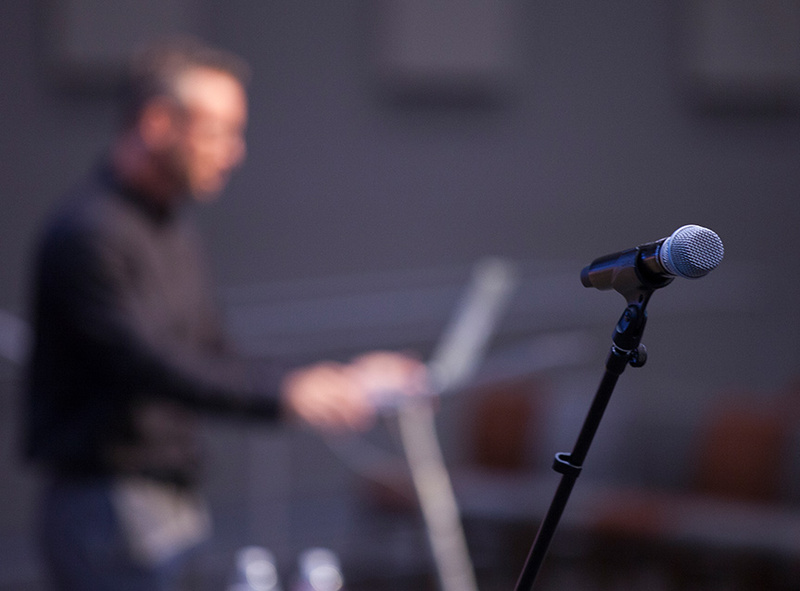 Equipping leaders in the LGBT+ conversation through one-day forums hosted by seminaries, colleges, churches, or denominations. 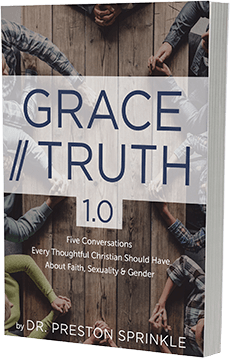 View all the Grace/Truth Resources now. Sign up for our Newsletter to receive updates on our events and news!